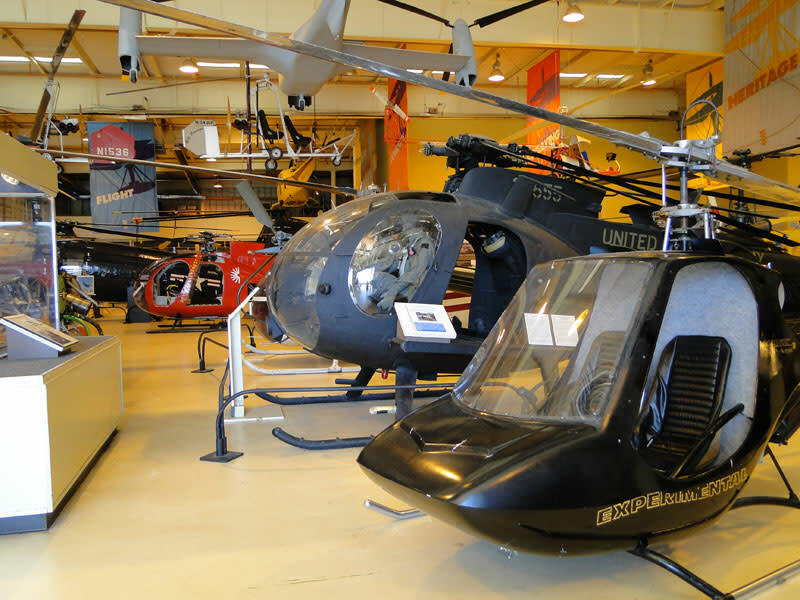 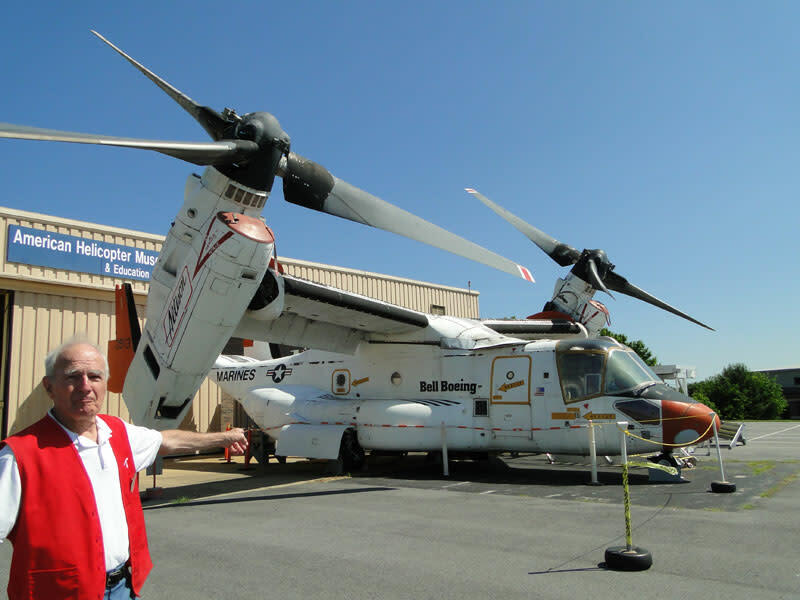 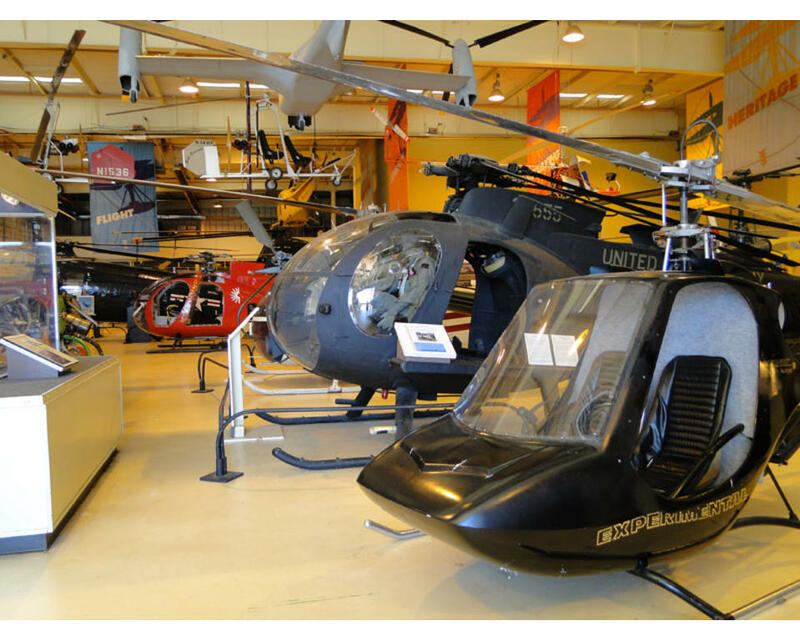 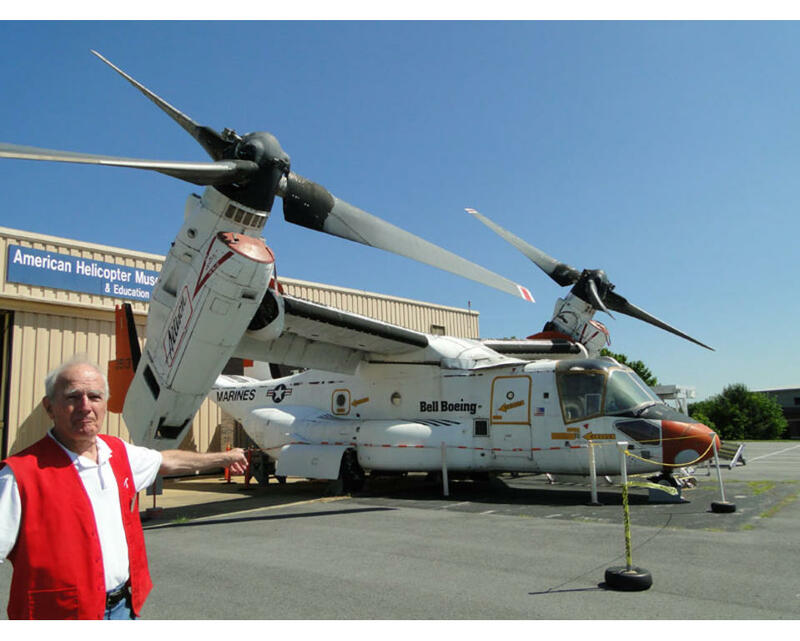 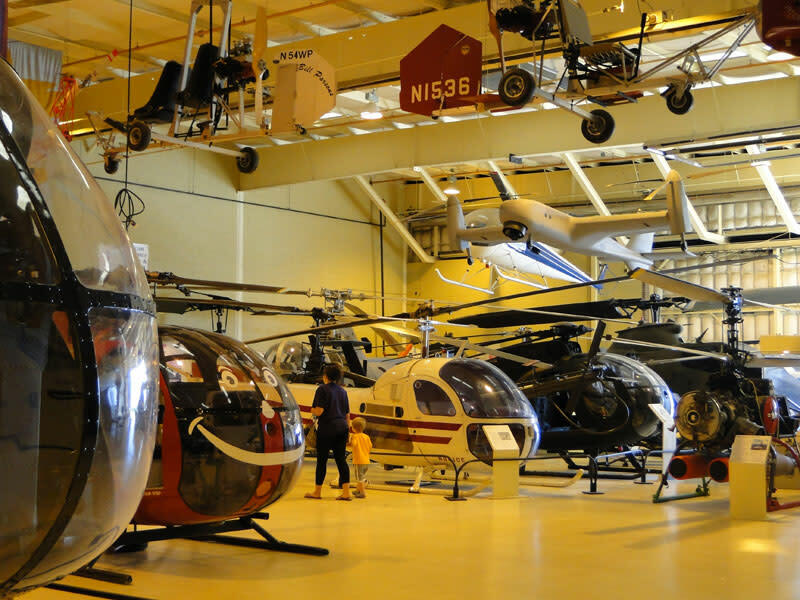 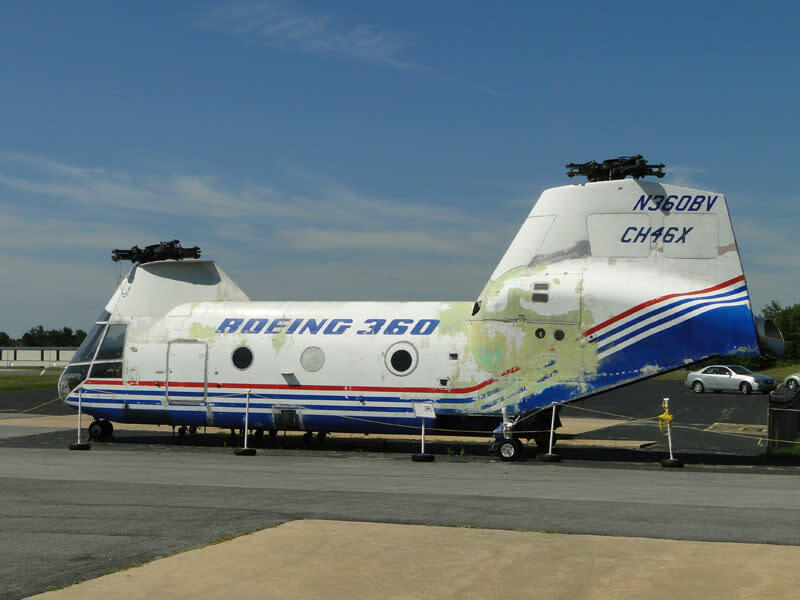 Over 40 exhibits trace the past and future of rotary wing aircraft. 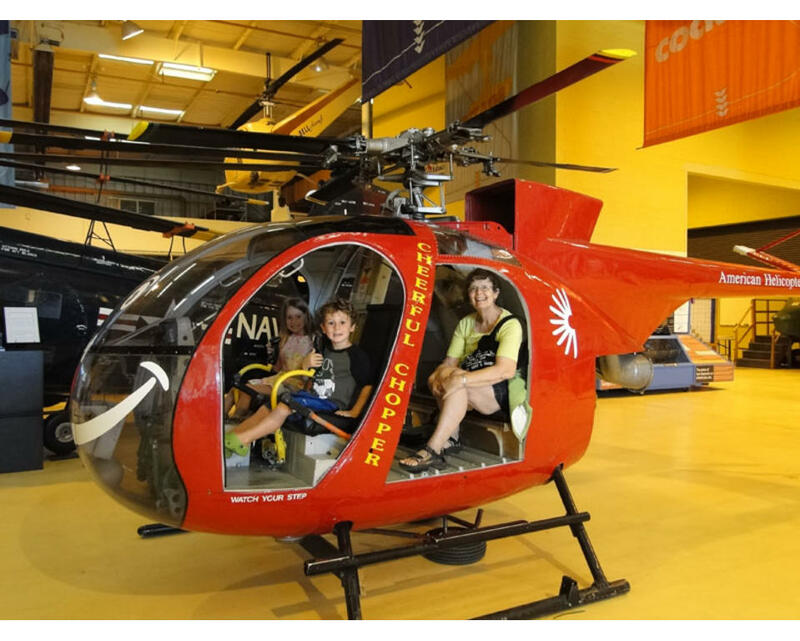 Climb aboard the interactive hands-on helicopters! 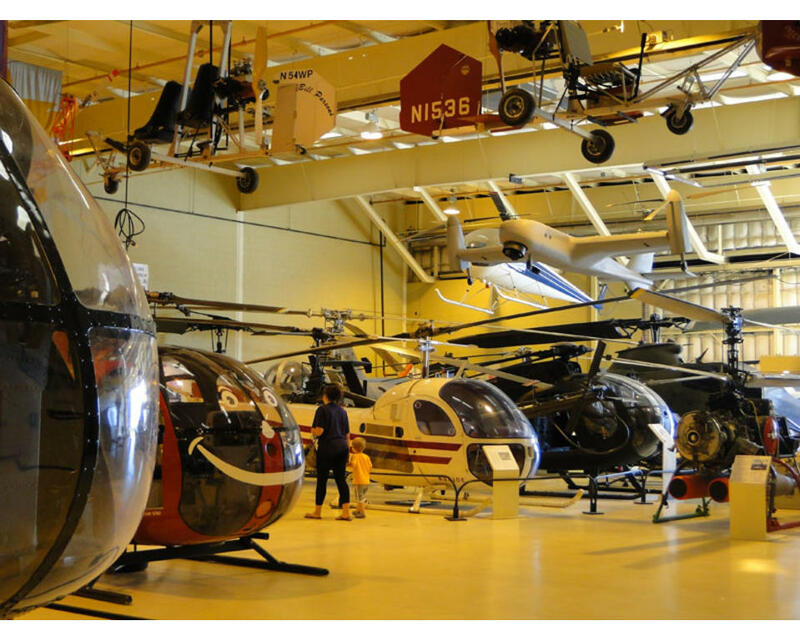 Experience the working wind tunnel. 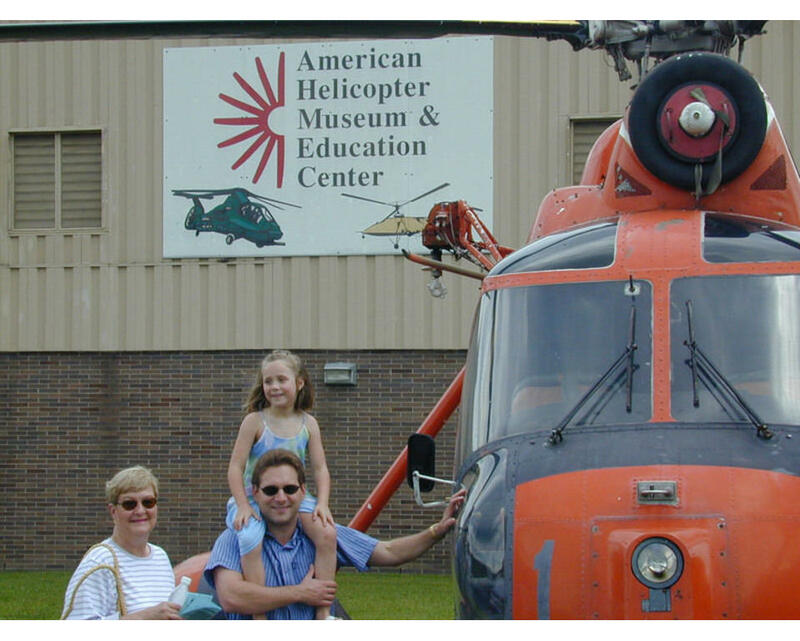 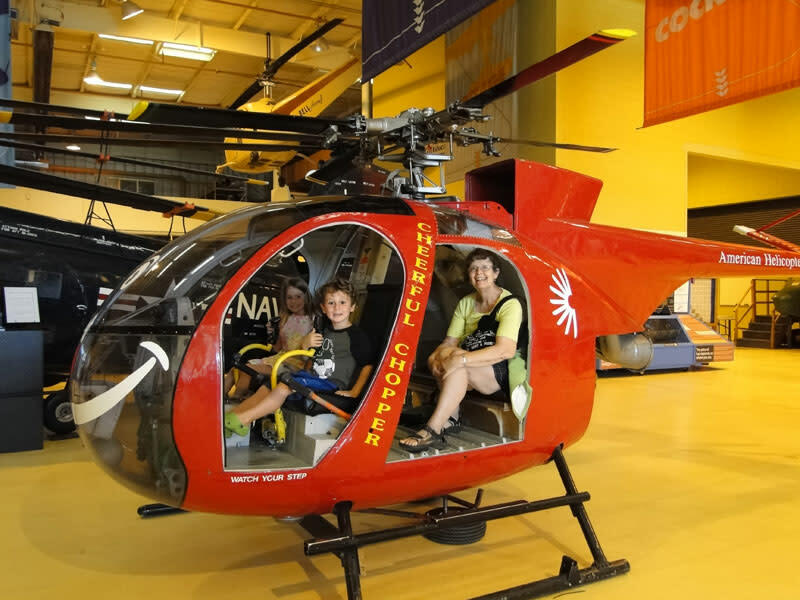 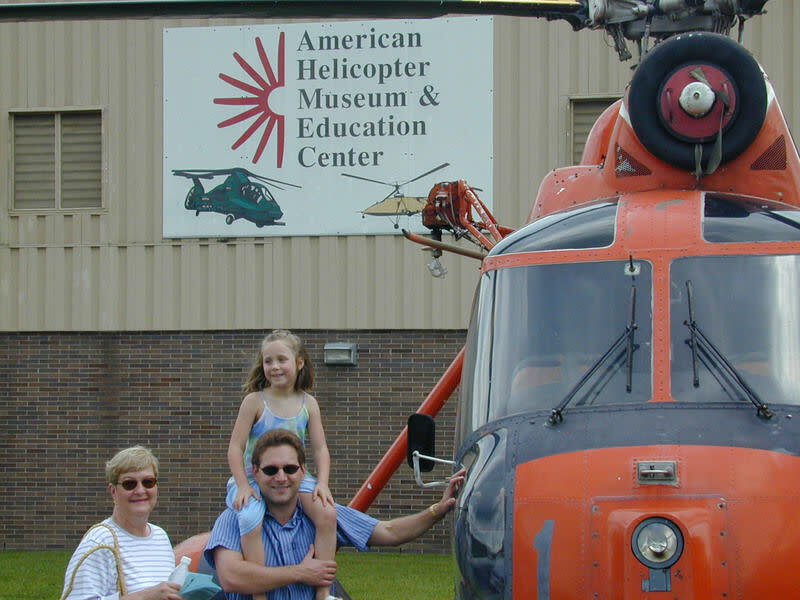 This is an exciting and fun place for the whole family to learn about helicopters and the science of their flight. 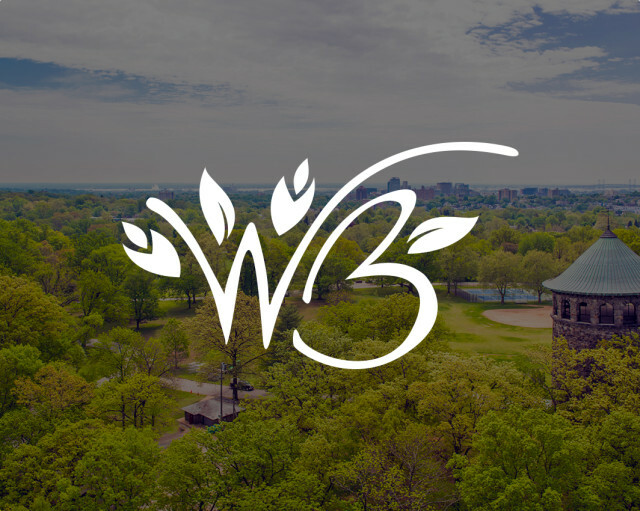 Wed-Sat: 10-5; Sundays: 12-5.